Are you hoping the steady rise in prices of single-family homes in the Austin area will ease up? Keep hoping. 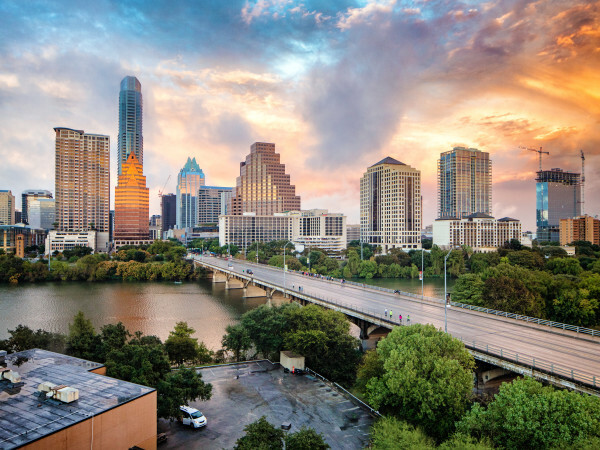 In the city of Austin, for instance, the median home price is now approaching $370,000. 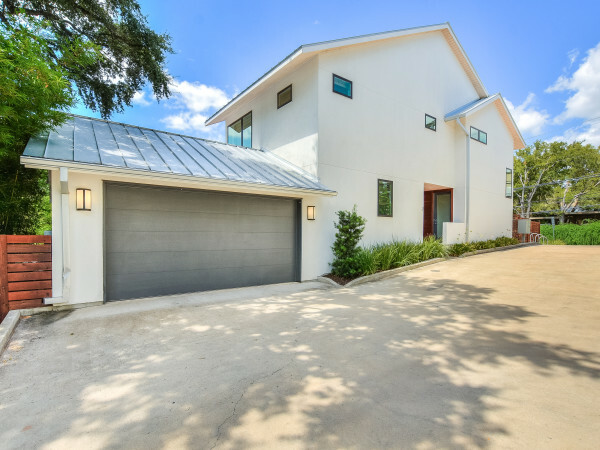 According to the latest report from the Austin Board of Realtors, in July, the median price of a single-family home in the five-county Austin metro area continued edging upward, rising 5.5 percent — to $301,332 — compared with a year earlier. The median home price in the region first crossed the $300,000 mark in April. Hays County saw the biggest year-over-year surge, 13.1 percent, in the median price of a single-family home, winding up at $270,000 in July, the report says. Travis County notched a 7.4 percent spike, leading to a median home price of $359,865, while the median home price in Williamson County climbed 4.4 percent, to $274,450. In the city of Austin, the median home price went up 7.2 percent in July, to $369,900, compared with a year earlier. As median home prices rose in July, a dip in single-family home sales in Austin contributed to a slight drop in home sales throughout Travis County, while single-family home sales in Hays County soared and sales in Williamson County ticked up. Overall, single-family home sales in the Austin area went up 2.8 percent in July, to 2,892, compared with the same month last year. In July, Travis County saw single-family home sales decline 1.1 percent in July, to 1,368 sales, compared with the same month a year earlier, the Board of Realtors reported. In Hays County, sales volume jumped 15.3 percent, to 376 sales, from July 2016 to this July, with Williamson County experiencing a 2.3 percent increase during the same period, to 1,004 home sales. 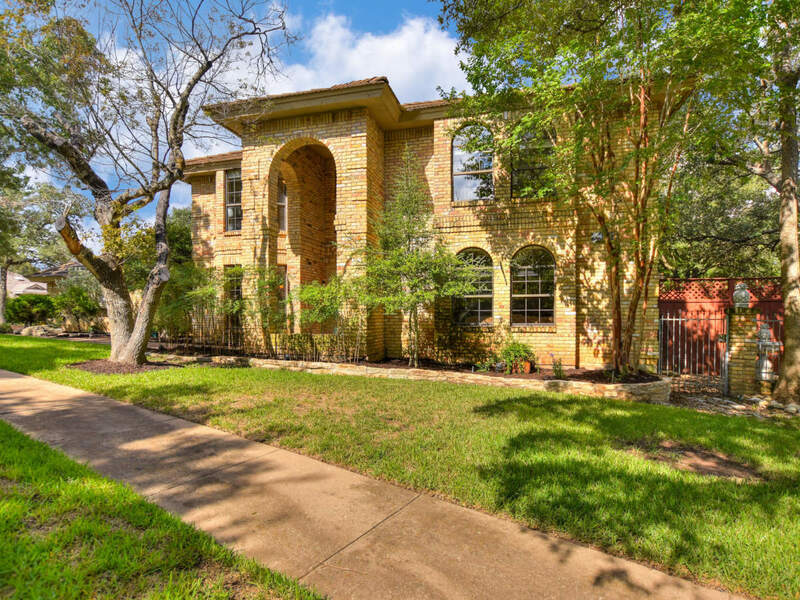 As single-family home sales in the Austin area largely held steady in July, the supply of available single-family homes reached its highest level since the fall of 2012. Typically, the summer selling season strains the supply of single-family homes and drives up prices. In July, the region had a 3.2-month supply of single-family homes, the Board of Realtors says. Hays County had the biggest supply, 3.6 months, followed by Travis County at 3.2 months and Williamson County at three months. The Real Estate Center at Texas A&M University cites a six- to 6.5-month supply as signaling a balanced housing market. In the second quarter of this year, homebuilding activity was especially strong in Cedar Park, west Leander, Pflugerville, Kyle, and Buda, according to a report from Metrostudy, a provider of housing data.